Makeup trends have been increasing and becoming more popular these days. Knowing that you can be your normal self one day, and then expand to Diana Ross the next, all because of the world of makeup is fabulous. Just think about it who does not love to transform a little for an event or a night out. One of the main popular trends lately in beauty, has been the “glorifying” glow look. Every girl has been crushing over having the right highlighter, to give them a look that is prestigious and impressive. Speaking for most of my Bombshells out there, you cannot have on makeup without some type of glow; granted every makeup look does not need to “glowy”. 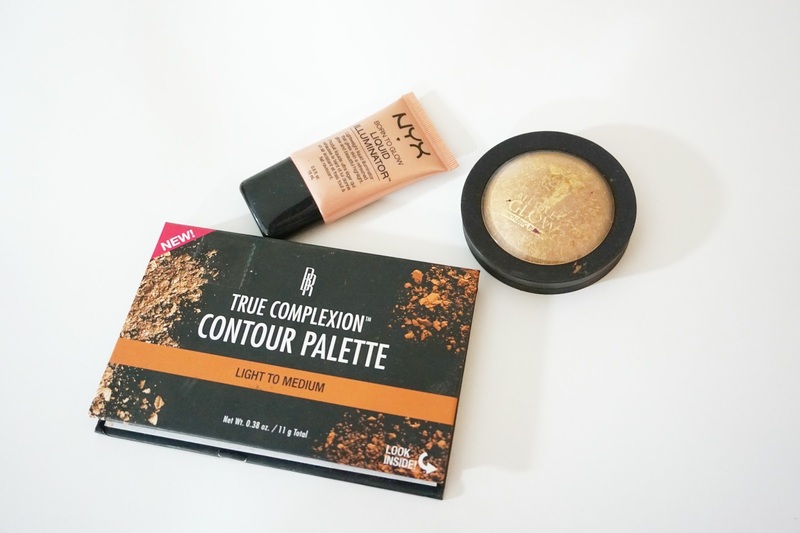 NYX Born to Glow Illuminator has been one of my favorite highlighters that I have ever purchased. 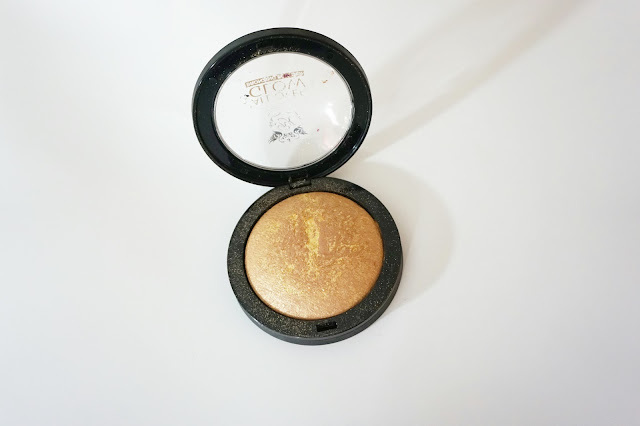 This illuminator gives you a great glorifying look for the gods!! 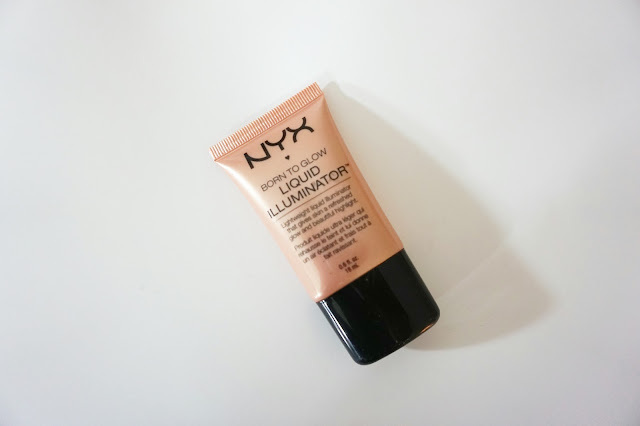 This illuminator is a liquid based highlighter, which you have to blend into the skin to get a nice clean look. 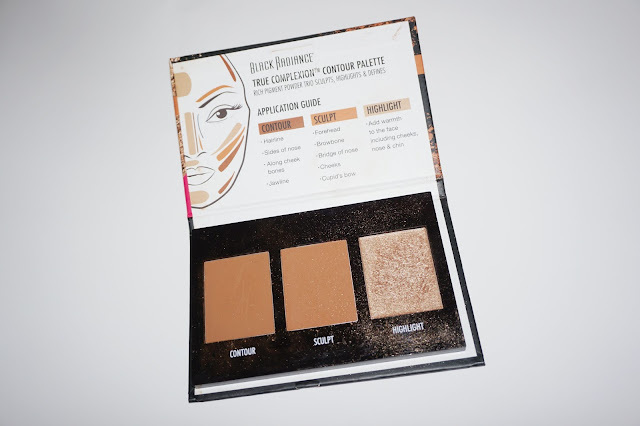 My next highlighter that comes second to this look, comes from Black Radiances Contour and Highlighting Palette. This palette has been my go to mainly because of this splendid highlighter within the palette. Just by looking at the product from face value, you can tell it has great quality. Not only that, but it VERY AFFORDABLE. My last and final highlighter or bronzer is by Ruby Kisses. I purchased this highlighter from my local beauty supply store and it was worth every bit of $3. This bronzer gives you the right amount of glow without overdoing it. Since this bronzer does not overdue your makeup look, this can be worn for an everyday makeup look. However, if you Bombshells have some other options of bronzers and highlighters, name them below in the comment section.